Demark's customs expertise is broad and extensive. Customers' needs are analyzed to determine cost effective import management. Demark is ABI certified customs link, which allows on-line customs clearances, which ensures the fastest possible release on import shipments. Customers may also select to pay duties on-line through our service of ACH, electronic filing of duty payment. 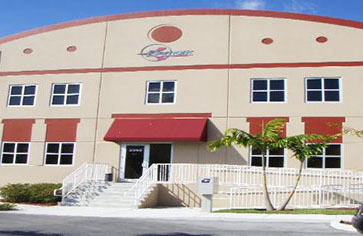 We are able to handle customs clearances for our customers throughout the United States. Demark is a (IATA) Freight Forwarder which allow us to handle all phases of airfreight transportation with a wide variety of cost effective services and meticulous care. Integrated systems control and measure real transit time. We offer from next flight to economy service depending on customers' selections. 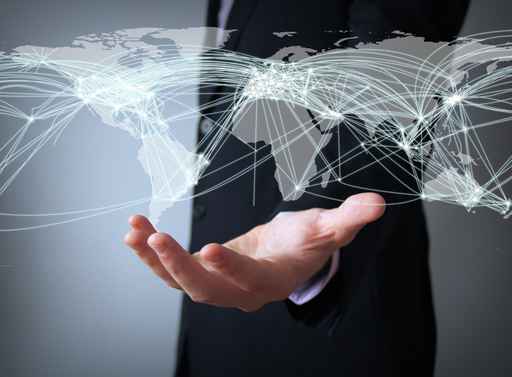 With a global network of agents throughout the world, we can accommodate any of your importing or exporting needs. Services consist of on time global services to door to door services. Demark utilize highly sophisticated communication systems to track and expedite transit of cargo throughout the world. Customers can track shipments through purchase orders or with custom tracking. 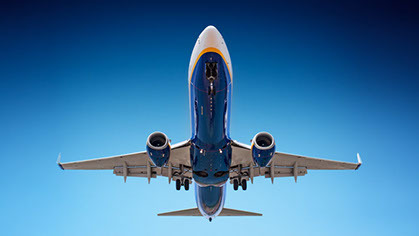 Services consist of Airline communications, pre-alert notices and pre-clearance of shipments. Integrated transportation services to both origin and destination are utilized based on customer needs and budget. Demark has a Bonded Common Carrier license which allows us to move bonded cargo to any destination within the United States. 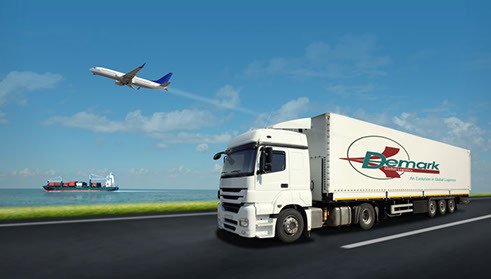 We offer services of FCL/LCL of bonded and domestic cargo. According to customer's needs we can move cargo by truck, rail, or air depending on urgency of shipments. 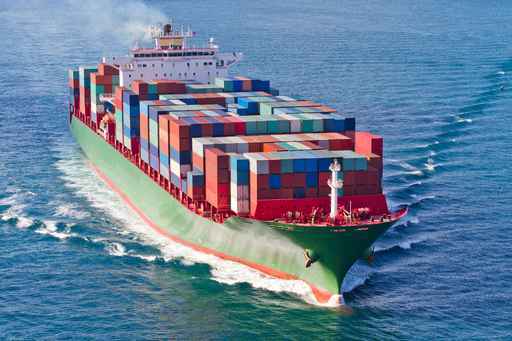 Demark's approach to ocean freight is based on competitive pricing done by carefully selecting our maritime partners. This assists our customers in budgeting and cost containment. 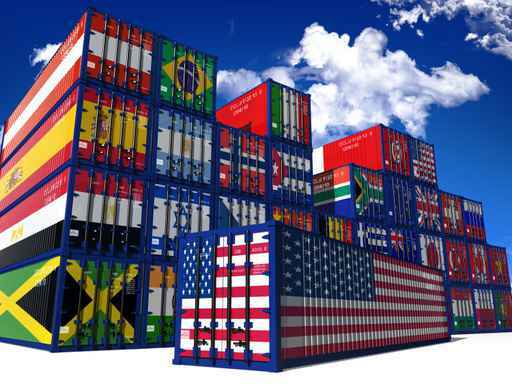 Our service consists of full containers (FCL) and less than container load (LCL). We offer FCL and LCL services to and from a wide variety of international destinations. Demark is a (NVOCC) Non-Vessel-Operating Company. Warehouse facilities available enhance customer delivery cycles and to expedite cargo to final destination Demark's warehouse consist of bonded warehousing, container freight station, (NVOCC) bonded export consolidators and domestic cargo, with these services we can satisfy all our customers' warehouse needs. We also offer our customers storage of cargo, packing and crating, distribution of merchandise by orders, and vendor coordination.